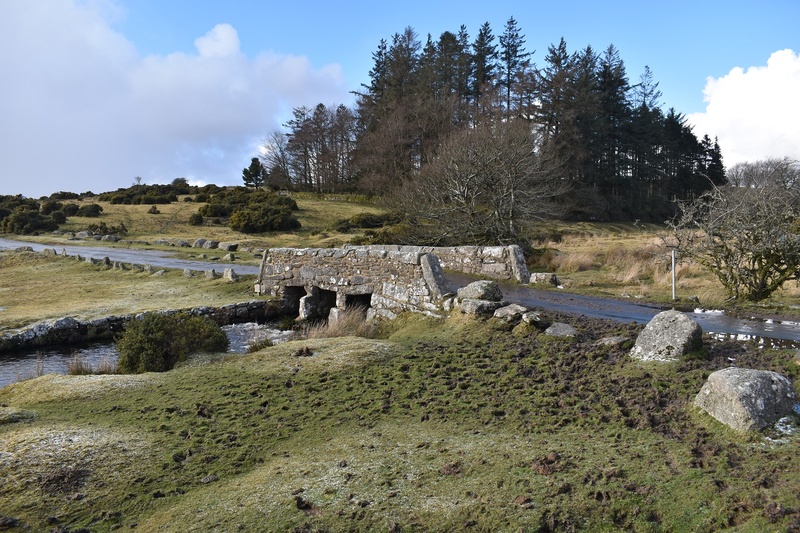 This is a small road bridge over the Walla Brook near to the tor of Cator on the common of the same name. 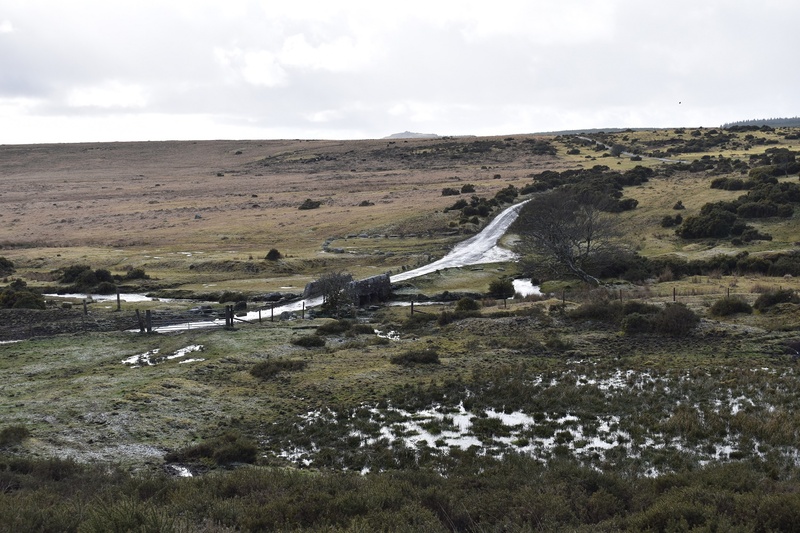 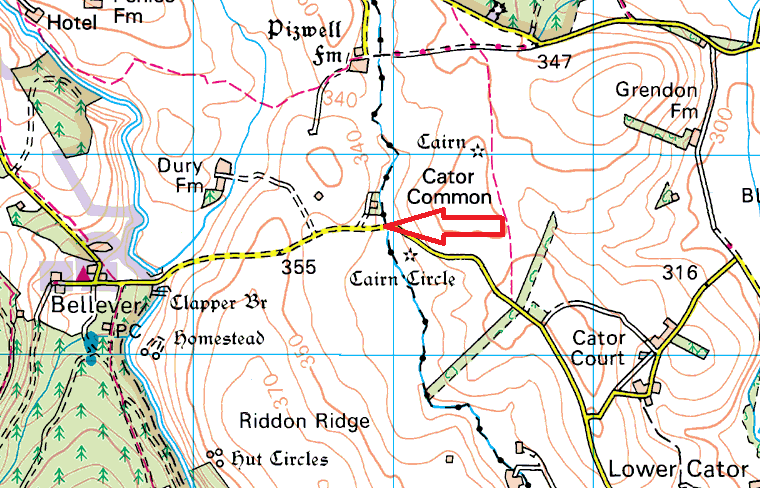 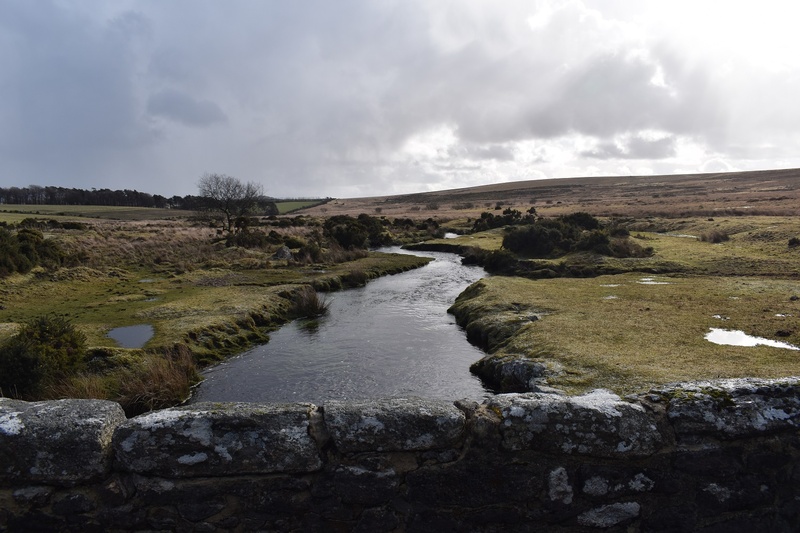 It sits in a rarely visited part of Dartmoor on a road that links Bellever village to Widecombe in the Moor, and its a lovely part of the moor to unwind. 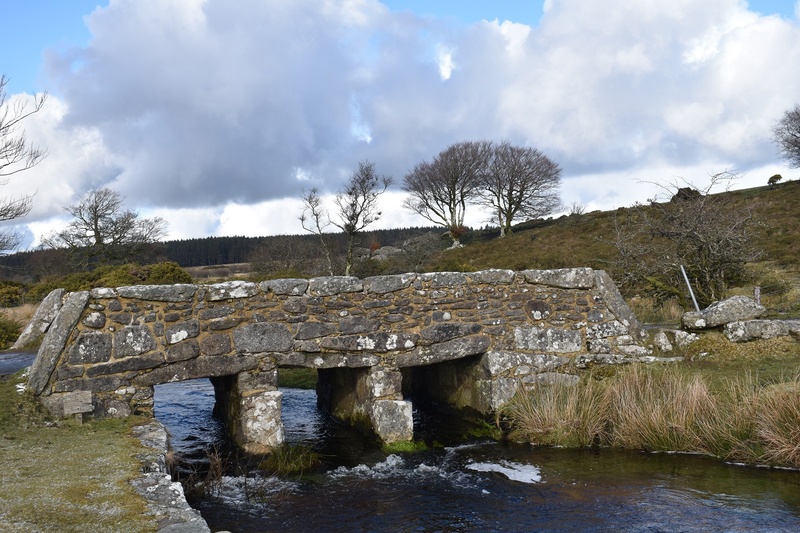 The bridge sometimes attracts families in the summer who congregate around the clear waters of the Walla Brook.